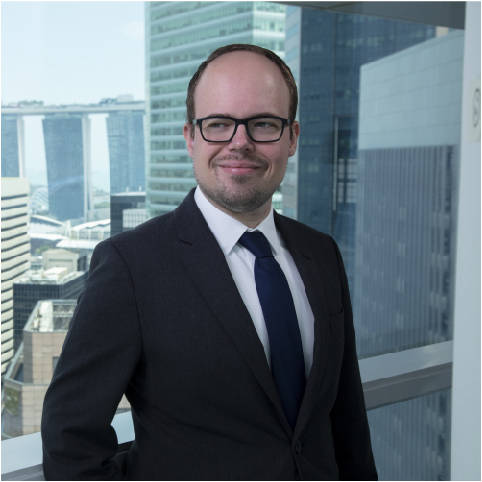 Miha Hribernik heads Verisk Maplecroft’s Asia Research and leads the company’s analysis on the Korean Peninsula. He has substantial experience with analysing political, regulatory, economic and security risks for oil and gas clients. Miha is based in Singapore, and had previously worked at Verisk Maplecroft’s offices in Bath, London and Beijing. Prior to joining the company, Miha held project coordination and research roles in Brussels, Washington DC and Vienna. Miha holds a master’s degree in International Security from the University of Bristol and a bachelor’s degree in International Relations from the University of Ljubljana.